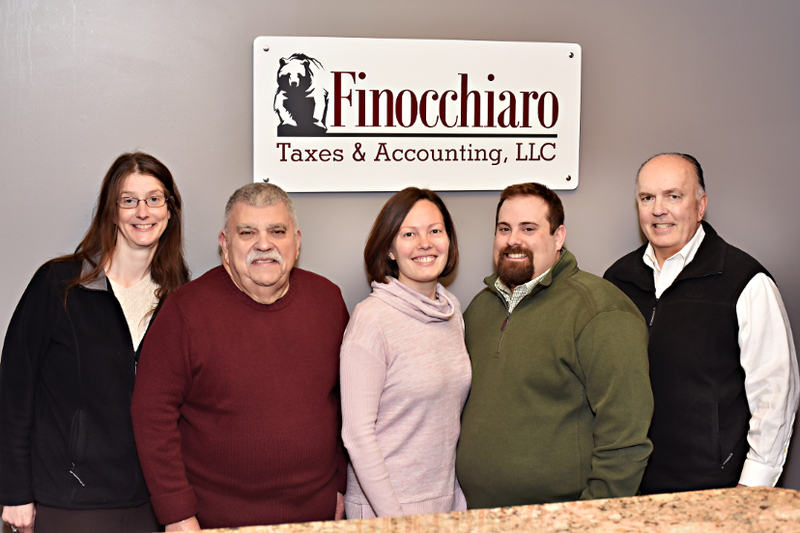 Finocchiaro Taxes & Accounting provides tax and accounting services to individuals and small businesses. We specialize in services related to Federal, Massachusetts, and New Hampshire tax laws. We’re proud to belong to the local community, and have been serving their needs for over 35 years. Along the way, our accountants and support staff have gained invaluable experience and expertise in the fields of taxation and accounting. During their schooling, our accountants earned high-level business degrees specializing in accounting and taxation. We continue this education every day through involvement in workshops, conventions, and professional organizations. We believe that success comes from providing clients with the highest quality service, and building relationships. You can count on us to treat you with integrity and respect, and provide efficient, accurate, and remarkable results.